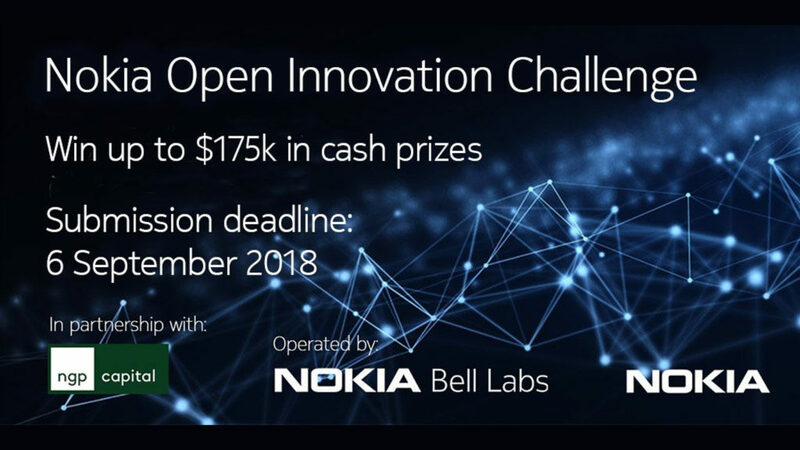 Innovative startups with best-in-class products and solutions within the Industrial Internet of Things (IoT) domain stand to win a share of $175 000 in cash prizes in the Nokia Open Innovation Challenge. Applications for the challenge — which is operated by global industrial research organisation Nokia Bell Labs in partnership with US-based venture capital firm NGP Capital — close on 6 September. The top three startups will receive $100 000, $50 000, and $25 000 for placing first, second and third, respectively. Selected startups stand to benefit from collaboration with Nokia Bell Labs researchers, joint business opportunities and investment opportunities — as well as access to Nokia’s global market, technologies, products and resources. An executive jury will select the finalists based on how innovative, feasible, and scalable submitted solutions are. In addition, judges will also consider the joint business potential of applicants. 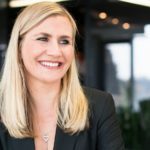 The jury will in December announce six finalists who will then meet face to face with assigned mentors. Later on in the same month, the finalists will pitch at a grand final set to be held at Nokia Bell Labs Headquarters in New Jersey in the US.